ONE OF ARIZONA’S OLDEST AND LARGEST LOCALLY OWNED INSURANCE AND BENEFITS CONSULTING FIRMS. WHAT CAN FBC DO FOR YOUR BUSINESS? FBC consults and advises businesses on how to best manage employee benefits and business insurance. We help companies of all sizes expand the value of their employee compensation. FBC can help your business find the right insurance plan with the right coverage. 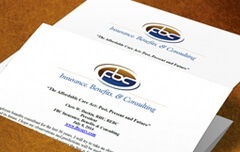 FBC helps match your company to the right benefits plans for your employees. FBC provides you with expert analysis and procedures for your benefits plan. 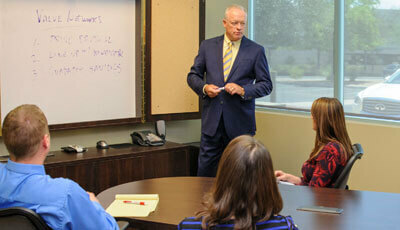 FBC is one of Arizona’s oldest and largest locally owned Insurance and Benefit Consulting Firms. Established in 1983, and licensed in over 21 states, we have grown to serve the needs of over 300 major employers both in Arizona and across the country. We have earned our reputation as the preeminent service company by creating the highest standards for performance and ethics in the industry. FBC helps more than 300 large businesses negotiate, set up, and manage their employee benefit plans. 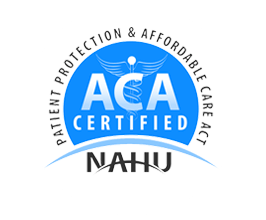 As one of Arizona’s leading service companies, FBC offers expert analysis on a variety of subjects, including the Affordable Care Act. 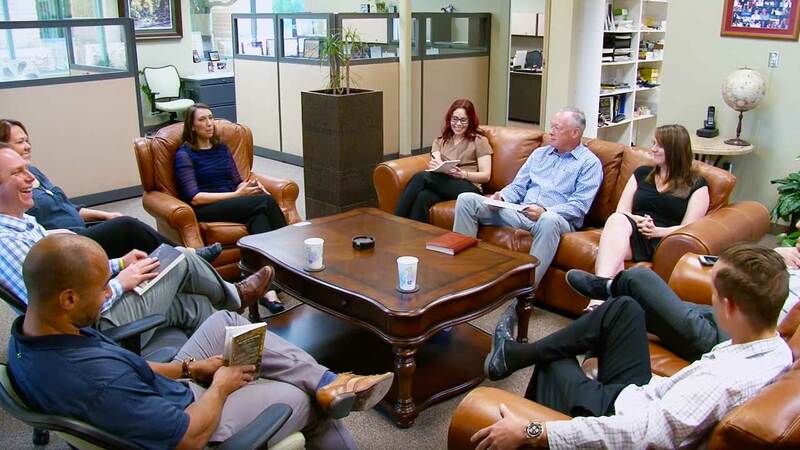 Our team is committed to helping our clients enhance the value of compensation through employee benefits. When you work with FBC, your business is never alone. We offer expert, data-driven advice on benefit plans that is informed by both decades of experience and by a deep understanding of how laws and the market influence employee benefits today. We also help companies create a customized billing and communicating platform for their benefit plan. Chris is a national speaker on the Affordable Care Act and its impact on business owners and their employees. 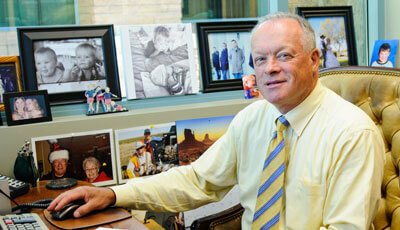 He was appointed to the Governor’s work group to create the Exchange in Arizona. He has authored a series of articles on the evolution of healthcare and the subsequent change in business practices. He has recently authored a white paper on the evolution in American healthcare infrastructure which has been presented to President Obama and all 100 Senators in the U.S.
FBC is your source for navigating the Affordable Care Act and its impacts on businesses. Interested in learning more? Read our white paper on the subject. More and more employers are evaluating how self-funding can reduce health care premiums and loosen cash flow. A proper understanding of all the methods of funding is an important level of expertise. Garrett continues to offer his clients access to his experience and domain knowledge in this evolving area a finance and has been certified as an expert in Self-Funding by The National Association of Health Underwriters. My 100 person (US) company has been a client of FBC for at least seven years (before I joined the company). They’ve been terrific to work with. Every time I call them or need something, I feel like I am their only customer. I’m so lucky that my predecessor hired them. Because of them, benefits are well handled at my company, and I can turn my attention to other burning issues. We serve businesses in and around Arizona and all over throughout the United States. Schedule a meeting with a consultant today.